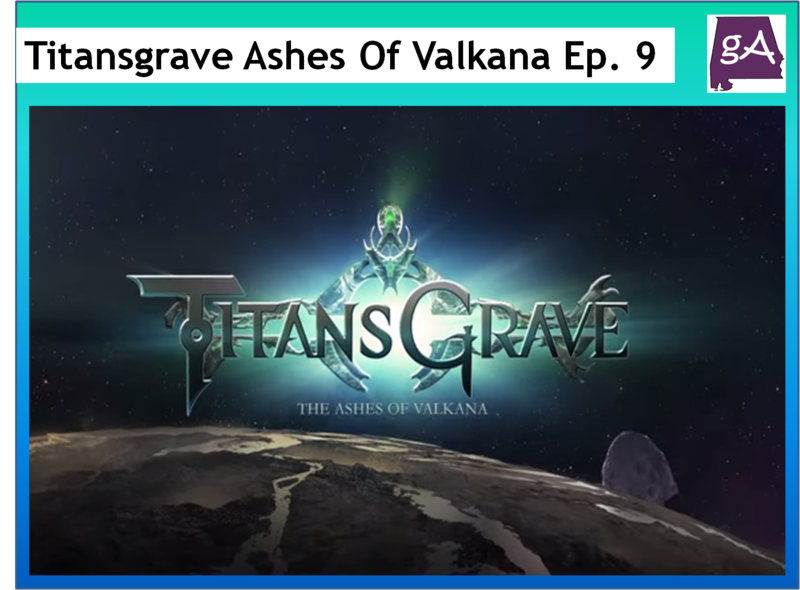 Chapter nine of Titansgrave: Ashes of Valkana is now on YouTube! Wil Wheaton is the narrator and he is joined by Aankia (Hank Green), Kiliel (Alison Haislip), Lemley (Laura Bailey), and S’Lethkk (Yuri Lowenthal). Episode nine is called Nightmare Visions, The Staff of Forlorn Hope has activated a portal deep beneath Valkana. The party has managed to survive the mysteries and perils that have awaited them so far, but what will they find as they continue on towards the Tomb of the Prophet? Enjoy!